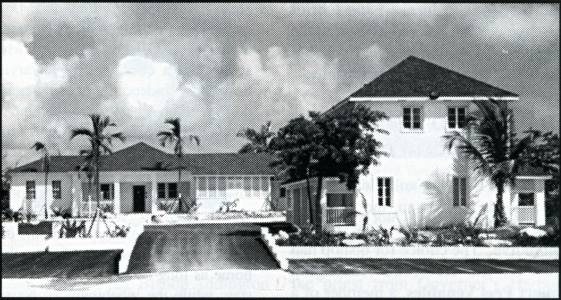 As you visit our website, it is our very great pleasure to greet you and thank you for stopping by. 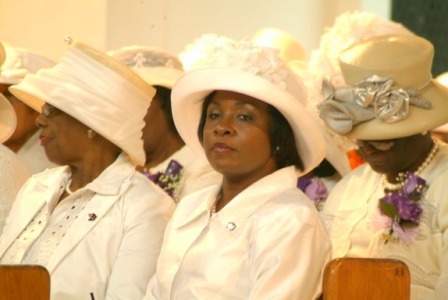 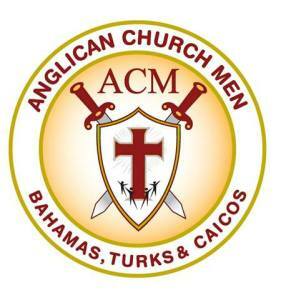 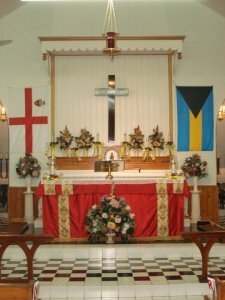 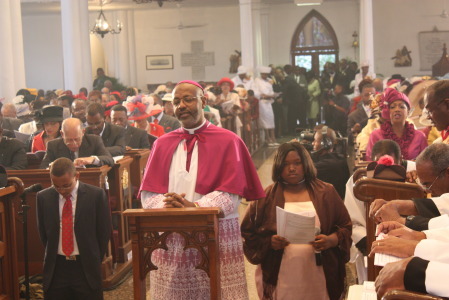 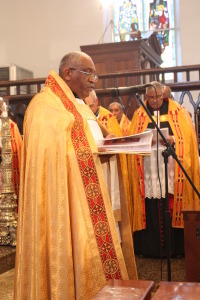 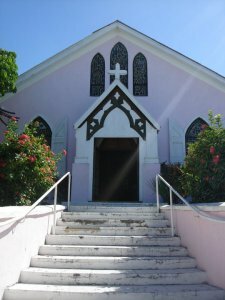 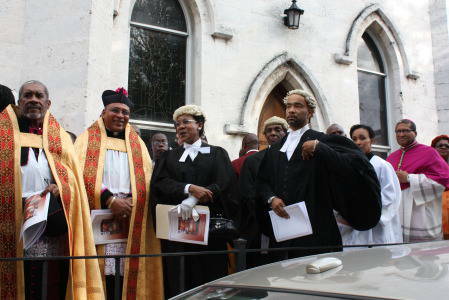 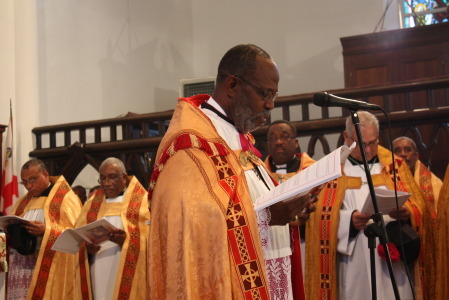 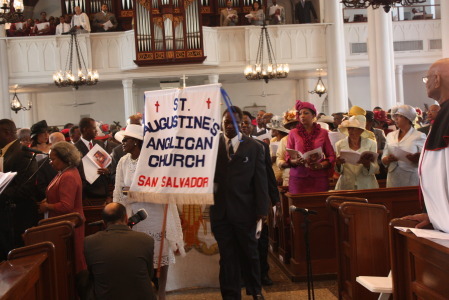 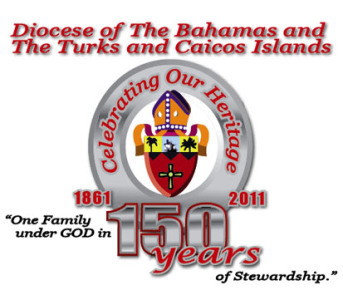 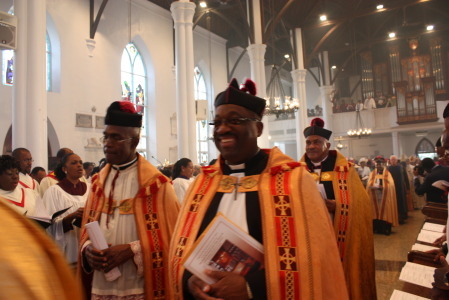 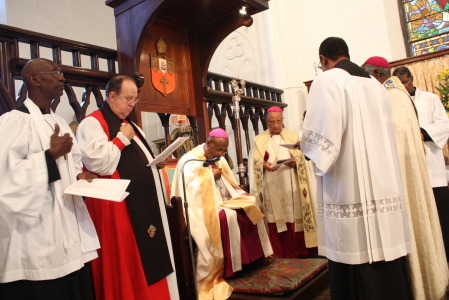 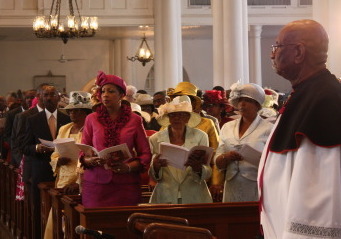 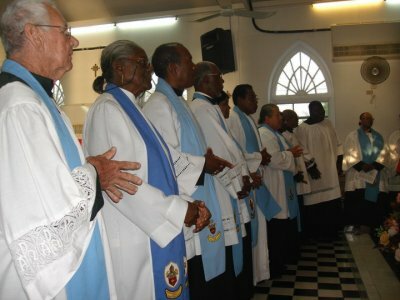 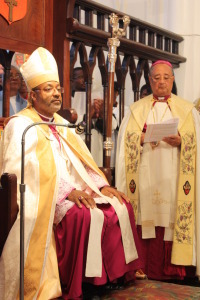 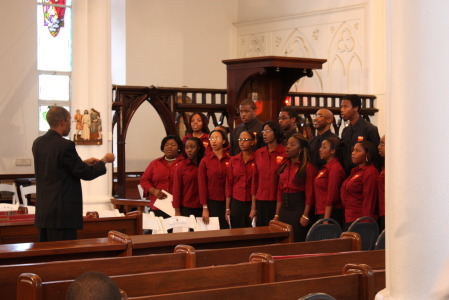 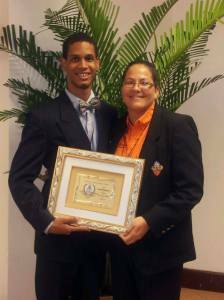 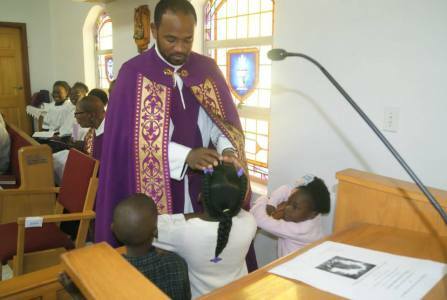 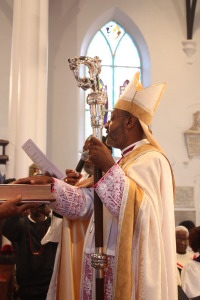 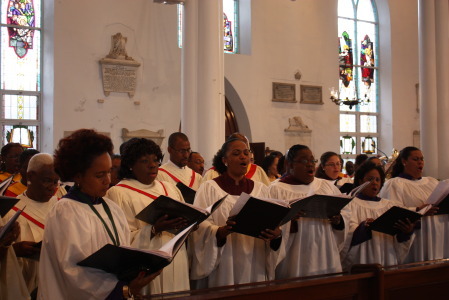 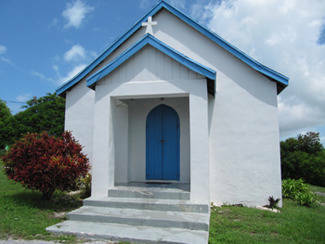 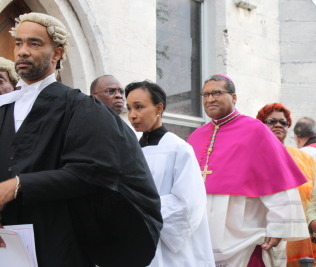 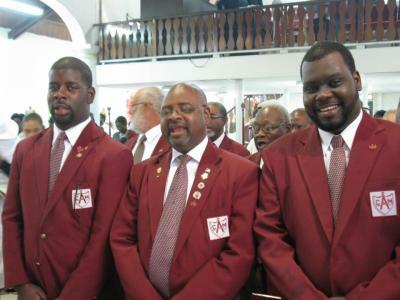 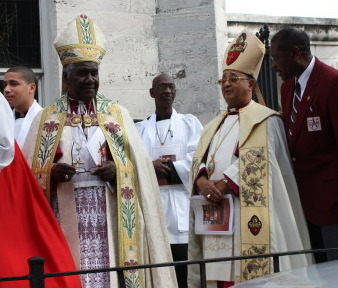 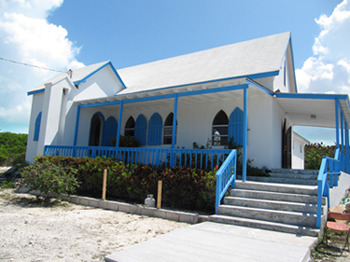 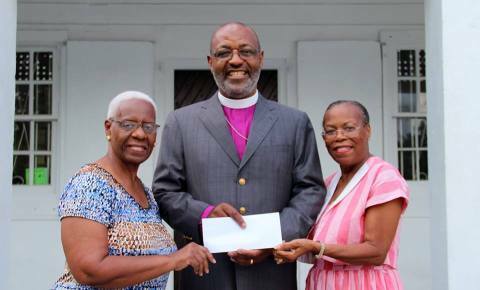 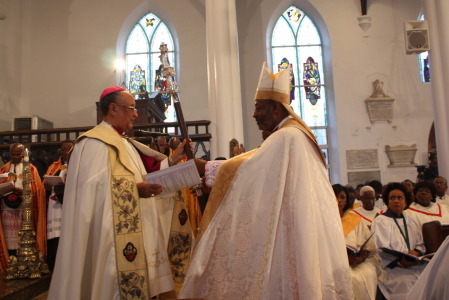 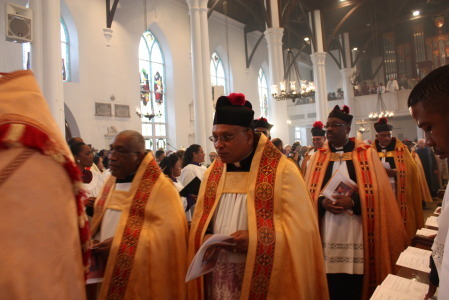 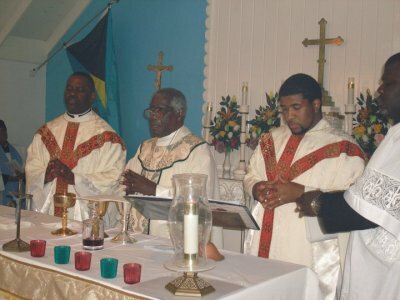 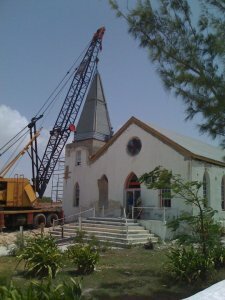 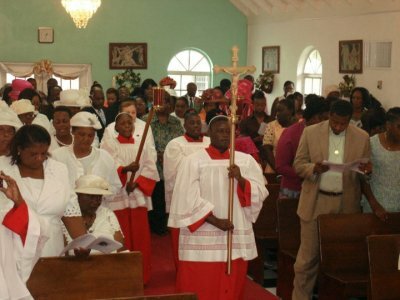 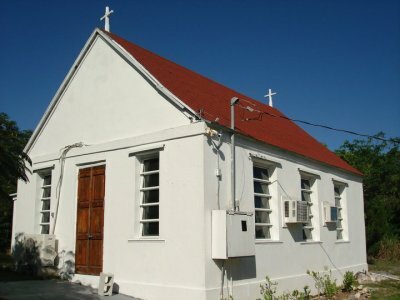 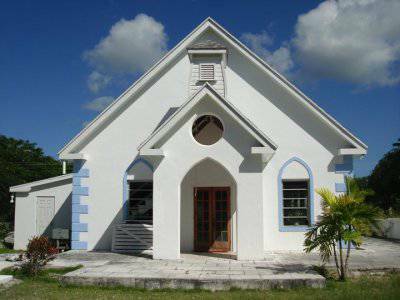 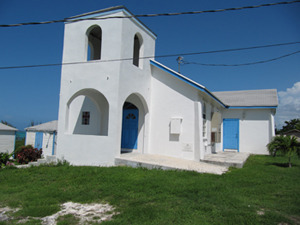 The Anglican Diocese of The Bahamas and The Turks and Caicos Islands has been ministering in these parts for several hundred years. 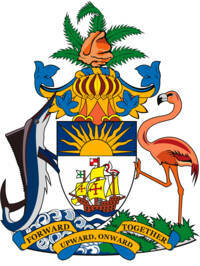 At present, we are scattered over twenty-five islands in The Bahamas and The Turks and Caicos Islands. 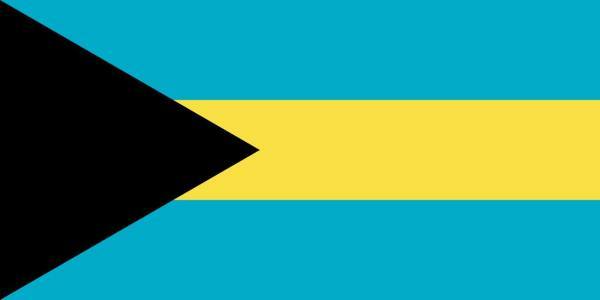 We live in a world of so much change and innovation. 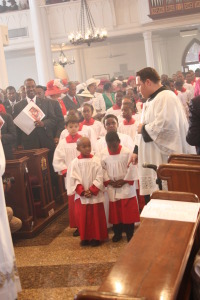 The ongoing development of this website indicates our commitment to employ every medium in our Christian outreach and in the spreading of the Gospel. 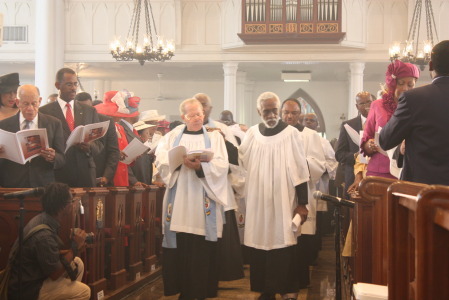 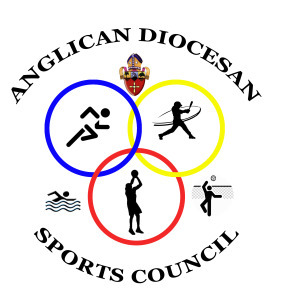 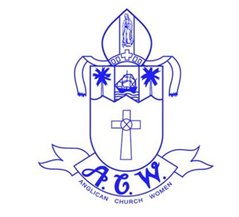 We have been blessed over the centuries with men and women, boys and girls, from every walk of life, who were convinced that the Anglican framework is the best way to live out the Christian life on earth. 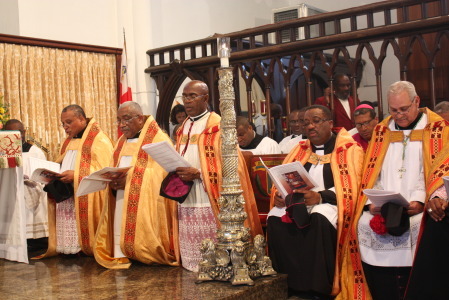 We have laboured faithfully to build communities, heal lives and create wholeness throughout the length and breadth of this archipelagic Diocese. 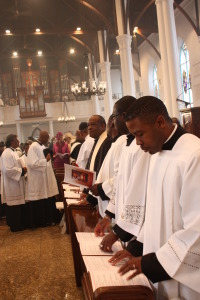 This love, faithfulness and service, along with the grace of God, have made us who we are. 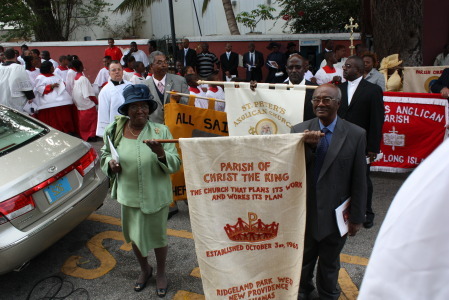 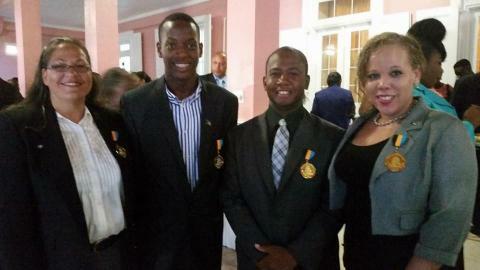 We stand upon it and move forward in it towards the realisation of the fullness of God’s kingdom. 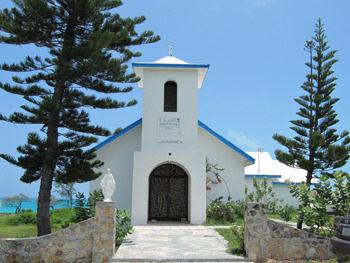 Enjoy your internet visit with us, and I look forward to sharing, in person, with you when I visit your parish or island. 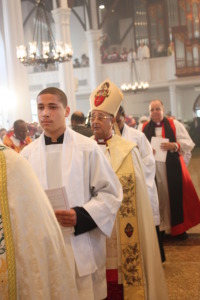 If you are outside of the Diocese, I look forward to seeing you whenever you are able to visit us. 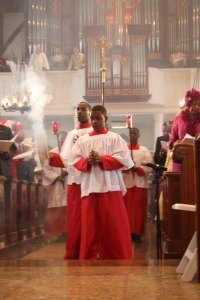 May every blessing be upon you and yours. 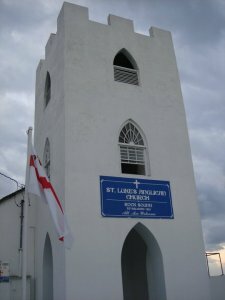 The Rt. 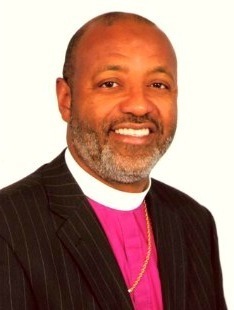 Rev'd Laish Zane Boyd Sr.